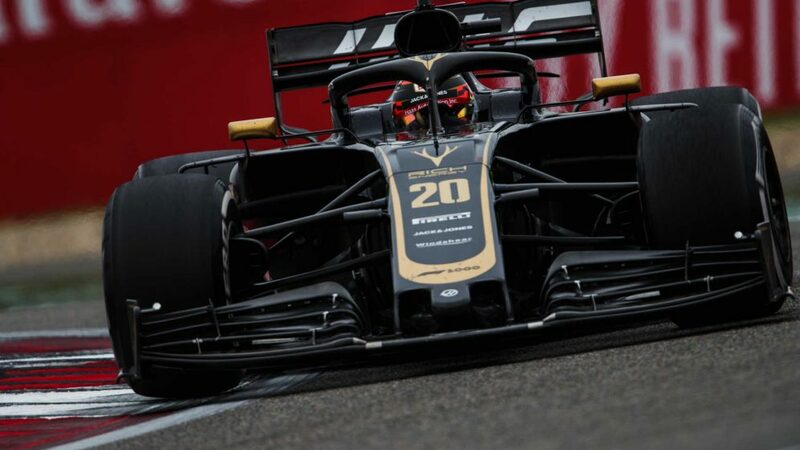 Finishing both Friday practice sessions in third place is, without doubt, Carlos Sainz’s best result from the first day of running on a Grand Prix weekend. 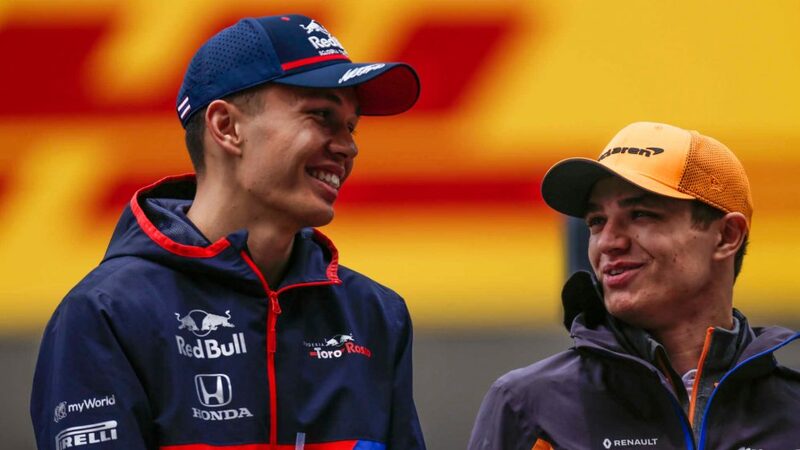 But the Renault driver was under no illusions that his team had miraculously jumped up the order going into the Mexican Grand Prix weekend, despite their encouraging start. 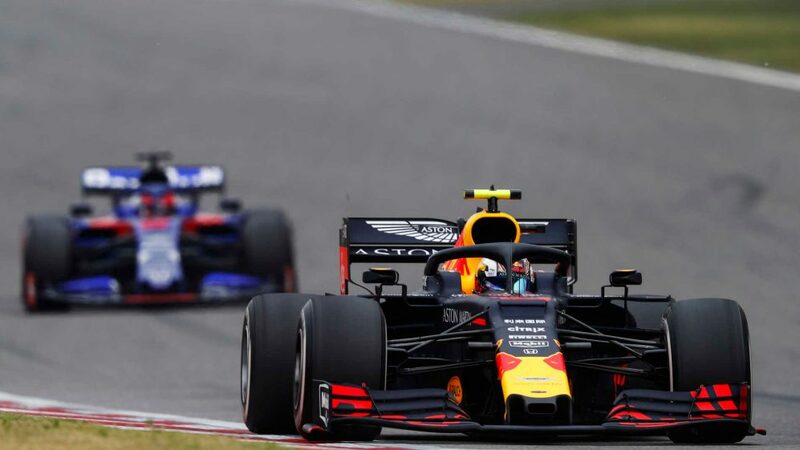 As Red Bull set a blistering pace in Mexico, with Max Verstappen finishing over a second clear of his nearest rival from another team in both Free Practice 1 and 2, Sainz was astonished to find himself as that nearest rival, faster than any driver from either Ferrari or Mercedes could manage. 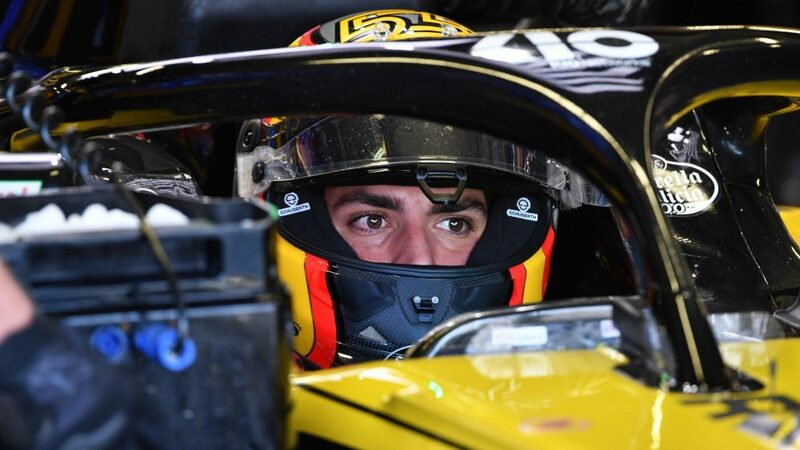 “To be P3, to be honest, seems quite a bit of a surprise to all of us,” said Sainz after his day’s work was over, “but I think it’s more due to Mercedes and Ferrari struggling a lot out there than us being quicker than normal. We are only one-tenth ahead of Toro Rosso, one-tenth ahead of Force India, but we are still 1.2 seconds behind Red Bull. So I think it is something due to the others more than our proper pace. 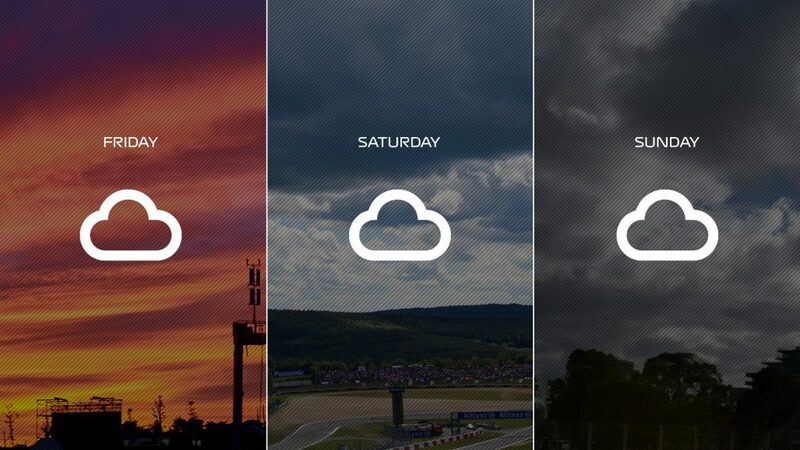 Misleading or not, Renault certainly performed better on Friday than their rivals for fourth place in the constructors’ standings Haas, with both Kevin Magnussen and Romain Grosjean complaining loudly of poor tyre performance, the best either driver could manage throughout the day being Grosjean’s P12 in FP2. 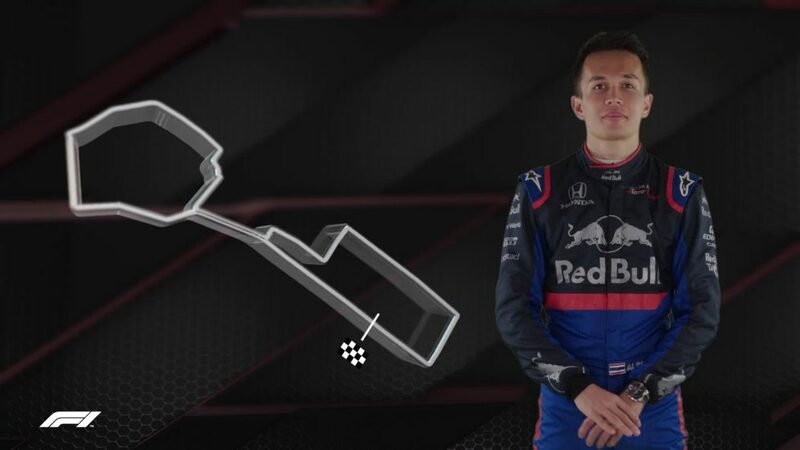 But did Sainz think there was any chance at all of Renault’s front-running pace – let alone midfield-leading pace – continuing into qualifying? After Renault’s strongest race of the year last time out in Austin, the team moved 22 points clear of Haas in the constructors’ championship, and the Anglo-French team are well aware that, like Red Bull, Mexico represents their best chance to take a strong result before the year is out to try and cement that P4. 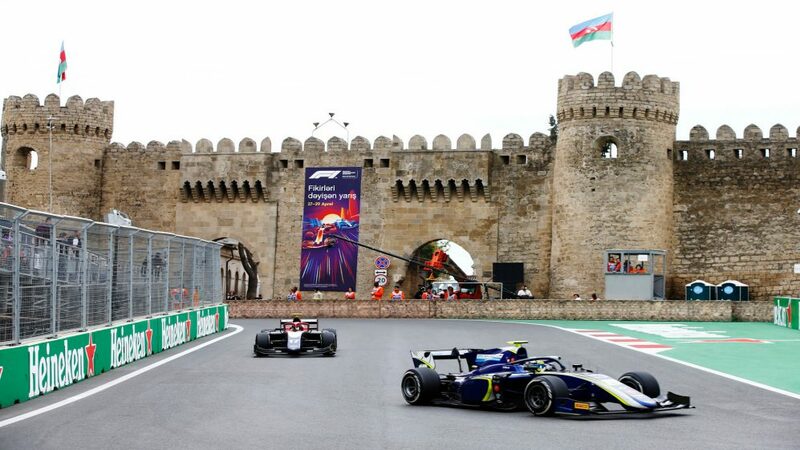 But to do that, Sainz knows that he’s going to have to overcome a tyre situation in Sunday’s race that is anything but clear, after many teams struggled to make the fastest hypersoft tyre last around the Autodromo Hermanos Rodriguez. 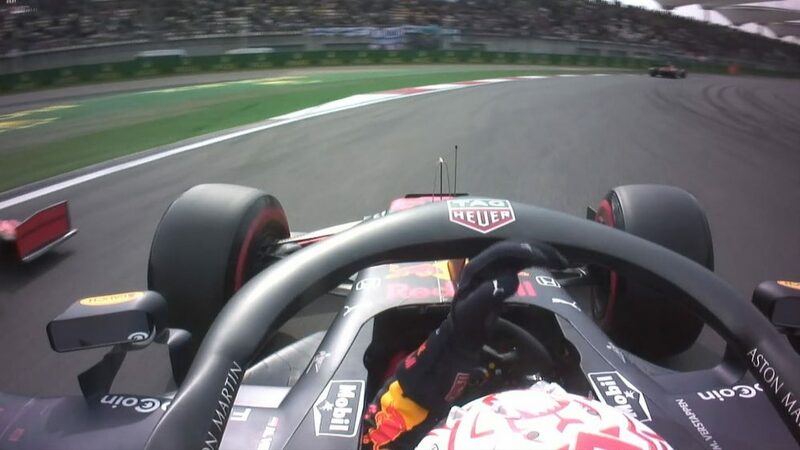 That creates a headache for engineers as they weigh up whether to two-stop their cars – potentially problematic given that Mexico has one of the longest pit lanes of the year – or try and nurse the tyres enough to try and make a one-stop work. And it was something Sainz was clearly still chewing over at the end of FP2. 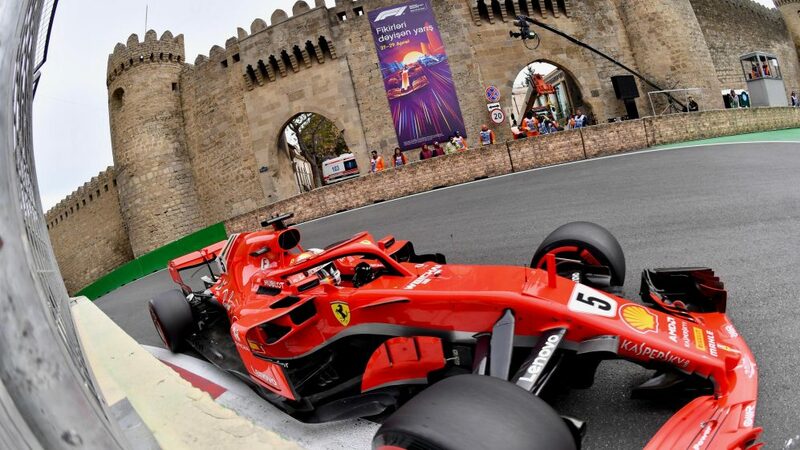 “[Tyre management] is going to be very important,” he said, “although I don’t think tyre management will extend the life of the hypersoft more than two laps. I think the hypersoft has a life of five to 10 laps and it’s how much more to push it or how much you want to go slow. It is true that the hypersoft is working for us very well over one lap and is probably what is giving us the stability that we normally don’t have in this car. It’s giving up the grip, the mechanical grip that normally we don’t have in this car, and it’s making us go faster over one lap. Sainz clearly wasn’t letting himself get carried away by what, on paper, was his best Friday performance in F1 to date. 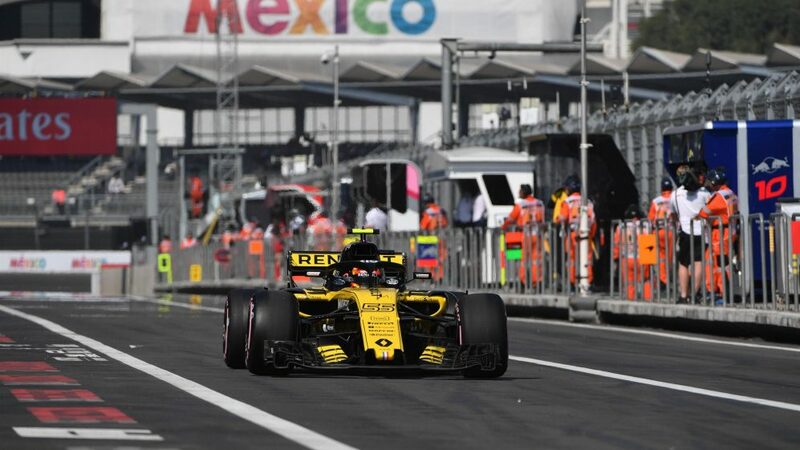 But despite the Spaniard's dose of realism, the boys and girls at Renault can’t help but have been pumped up by the performance of the yellow and black cars near the top of the timesheets in the first day’s running in Mexico.